Sanding Sponge RagPaper towels Painters tape Drop cloth Primer Craft paint (I used black, metallic white, metallic gold, and maroon) 2 small paint foam rollerSmall paint synthetic roller Paint tray Gloves Paper plates 3-4 artist sponges Finishing sponge Angled paint brush Foam paint brush Minwax Polycrylic Tools: Artistic ability, I guess. 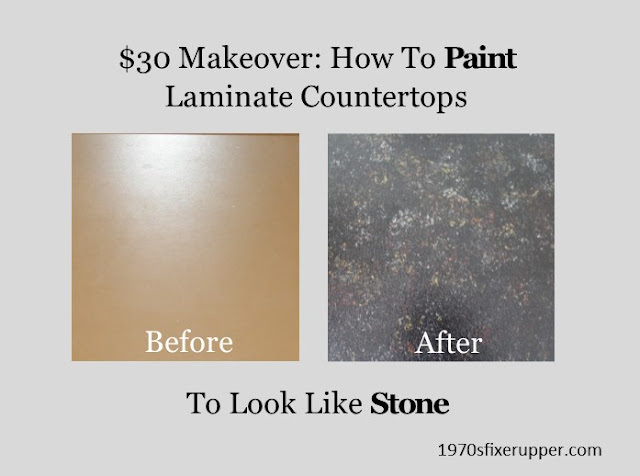 I really wanted to paint this orange countertop a different color, but I didn't want to pay $70-$100 for one of the kits on the market. 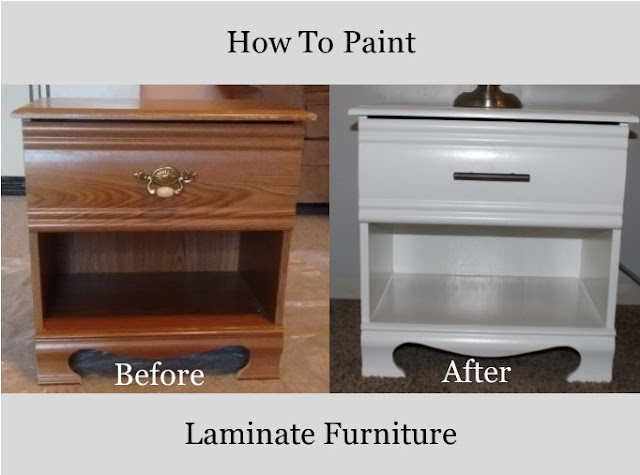 So I recreated the look with primer, craft paint, and sponges. It was pretty painless. The end result isn't perfect, but I like it. I had a lot of the materials already on hand. After I bought craft paint, sponges, and polycrylic, this project ended up costing about $30. 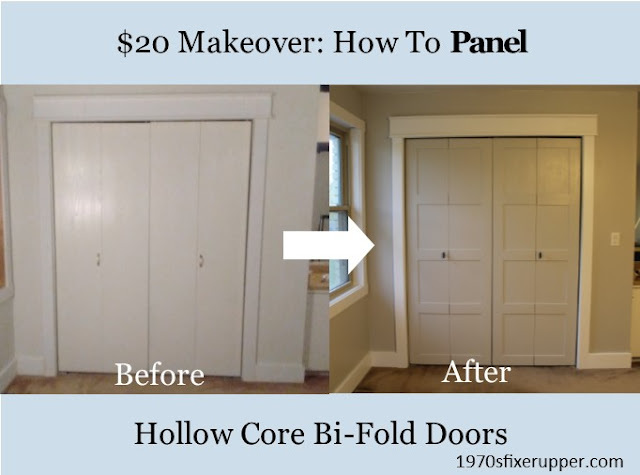 Is your fixer upper full of lazily-painted cabinets, where no one bothered to protect the hinges from paint? Is it just me, or does it drive you crazy too? 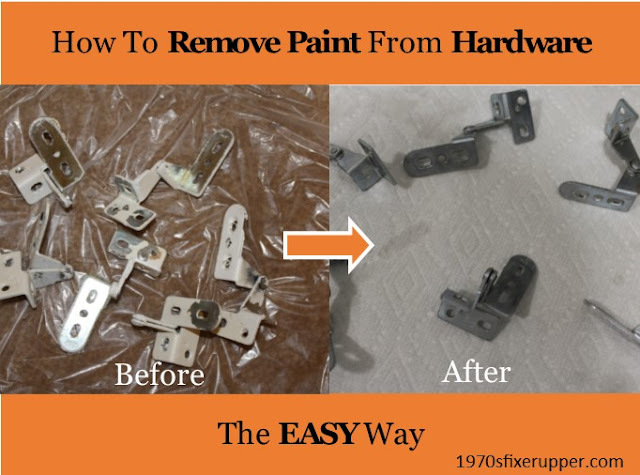 Here's an easy and non-smelly way to remove paint from your cabinet hardware. Step 2: Put your hardware in a plastic food storage bag, then pour in some Citristrip. You don't really need a ton of gel. I would say enough to cover 1/4 of your hardware. Why use Citristrip? It actually smells NICE, and is safe to use indoors. That being said, I would recommend you open some windows when handling. Step 3: Seal bag, and massage until spread evenly on your hardware. I decided to make a quiet book for our little one who will be here in October. Thank you Pinterest for all the inspiration!